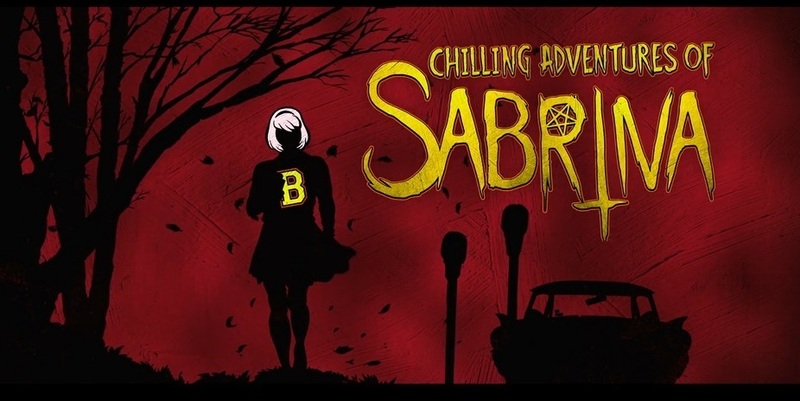 A dark drama in the horror genre, Chilling Adventures of Sabrina based on the Archie Comics graphic novel The Chilling Adventures of Sabrina, is worlds away from the bubbly Sabrina, the Teenage Witch comedy series. The new series, originally set at The CW as a potential companion to Riverdale, reimagines the origin and adventures of Sabrina the Teenage Witch as a dark coming-of-age story that traffics in horror, the occult and, of course, witchcraft. Tonally in the vein of Rosemary's Baby and The Exorcist, this adaptation finds Sabrina wrestling to reconcile her dual nature — half-witch, half-mortal — while standing against the evil forces that threaten her, her family and the daylight world humans inhabit.